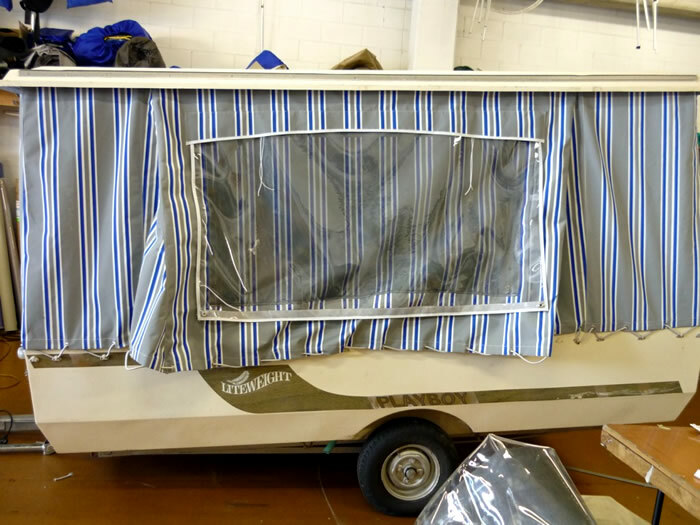 Because we custom-make all our vehicle covers, you can be sure that the fit and fabric will be perfect for your requirements. 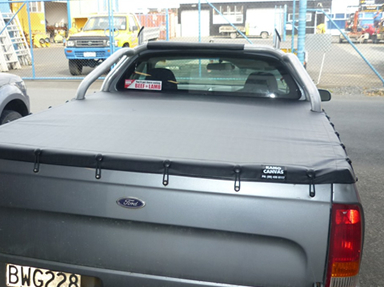 A good tough ute cover (tonneau cover) can only be effective if it is custom made for your vehicle make and model. Our extra stong ute covers are durable enough to last for years. 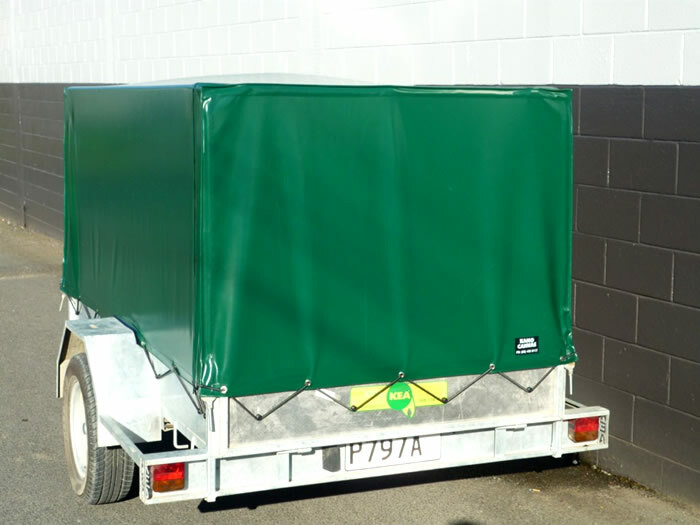 Kamo Canvas can make liners for car boots, station wagons and 4x4's, for when you need to protect your vehicle if you want to put the dog, golf clubs, tools and even rubbish in the back. We make covers of all types for trucks and trailers, of any size, frames, rollover truck covers, any cover for domestic or commercial use.